As Beat-Herder 2017 announces its lineup, Getintothis’ Amaan Khan recommends that you try and win a pair of tickets to catch all the action. One of the few remaining independent festivals in UK, Beat-Herder – with its twenty-one stages – stands proudly in the dance music scene. Exclusively known for dance music and the related sub-genres but not limited to them, Beat-Herder is known for transforming the picturesque settings of Ribble Valley in Lovely Lancashire with creatively built stages and venue dressings that make the festival experience all the more enriched. 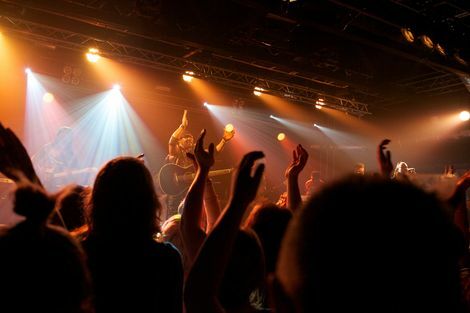 In its twelfth year, the festival will see acts like Sleaford Mods, Trentemøller, Toots and the Maytals, Lee ‘Scratch’ Perry, The Sugarhill Gang and Adrian Sherwood among many others. 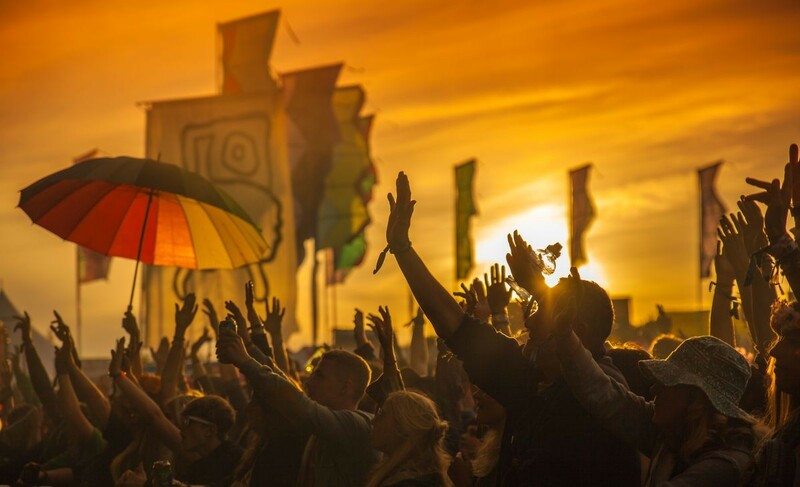 Beat-Herder have playlists to get you in the mood. To assist you to take in the excitement, we are giving away a pair of tickets to one lucky participant in our competition. All you have to do is to like our Facebook page, share this post on your profile and tag two people in it. Once the competition closes on 14 April, we will choose a lucky winner from among the participants. So, good luck and start sharing! 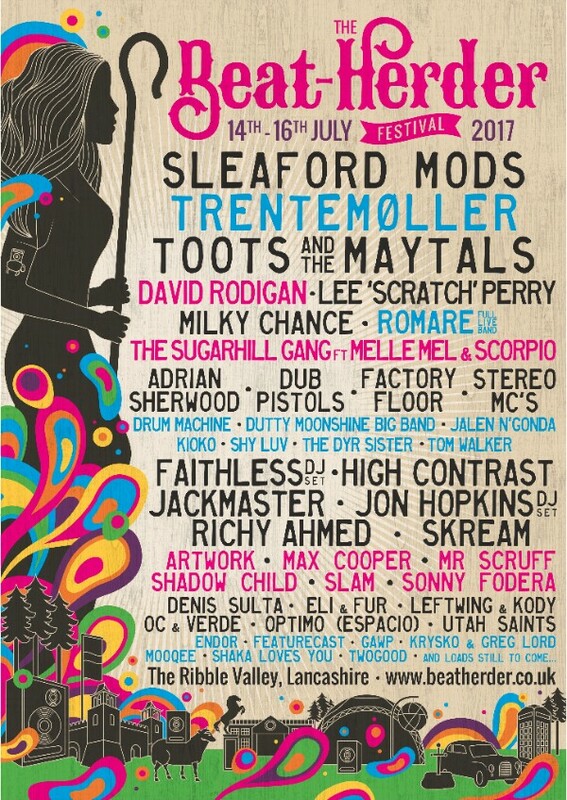 Beat-Herder 2017 takes place at Ribble Valley, Lovely Lancashire from July 14 to July 16.